WRONG . . . NOT BILLIE ! 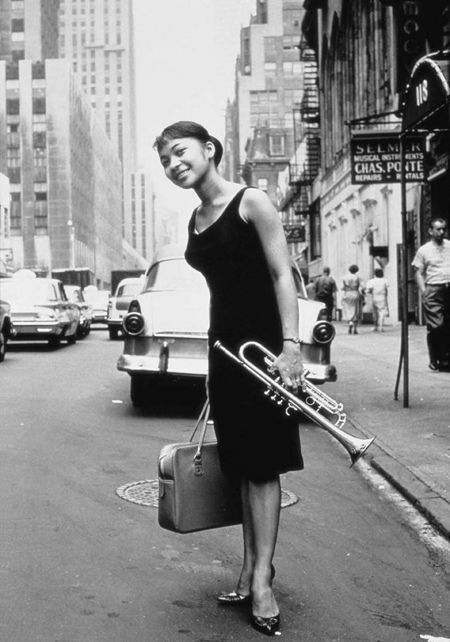 As a vocalist I love her voice and as a trumpeter it’s very gratifying to see her with a trumpet! Doubly great! Right, we’ll go with Clora Bryant then!